We went to San Diego with a friend to celebrate his 35th birthday. 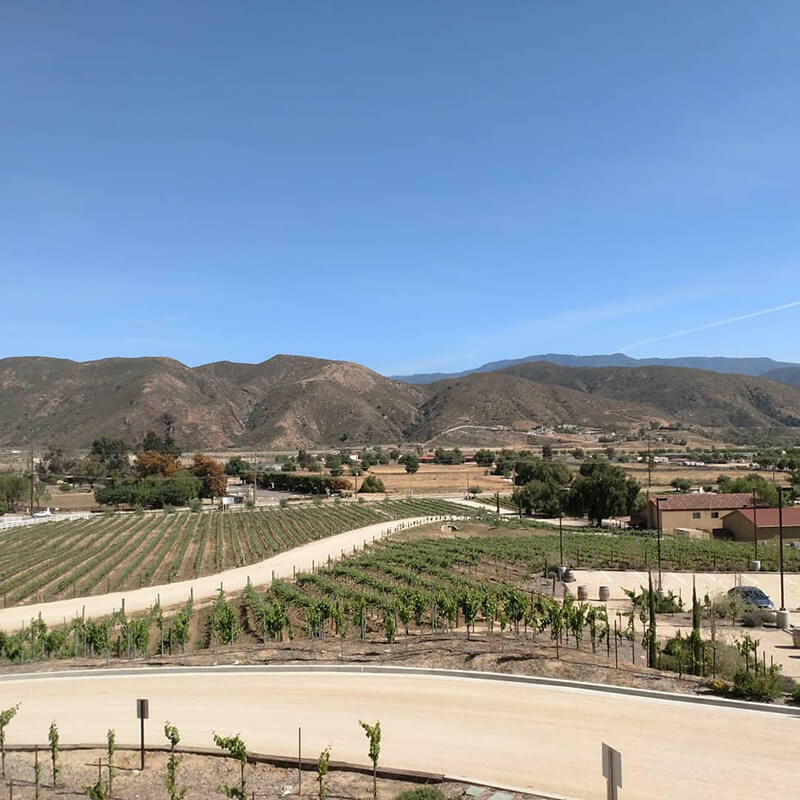 While planning the trip, one of the things he suggested we do was to drive up to Temecula for a day to visit the wineries. We have visited a lot of the South Jersey wineries together, so we figured why not check out some of the wineries across the country? Temecula is about an hour drive from San Diego. 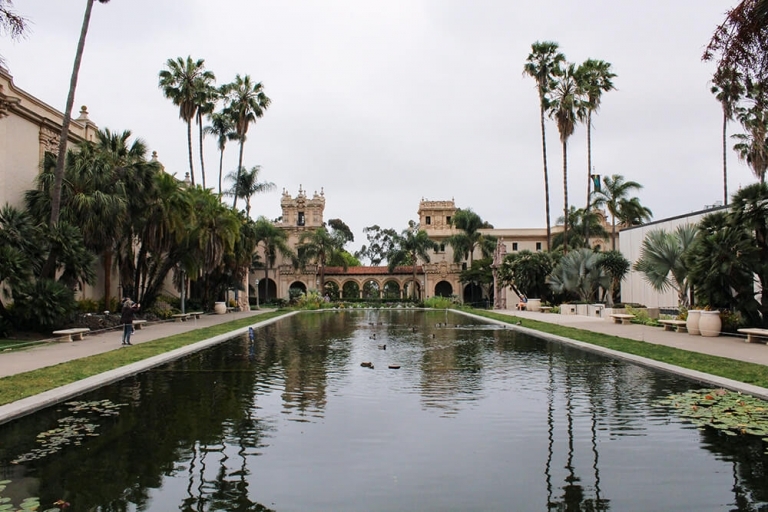 If you don’t want to worry about driving, there are several wine tours you can take from San Diego. They vary in price and will take you to a bunch of different places. Since we had rented a car, Mark volunteered to be the designated driver and take us around. 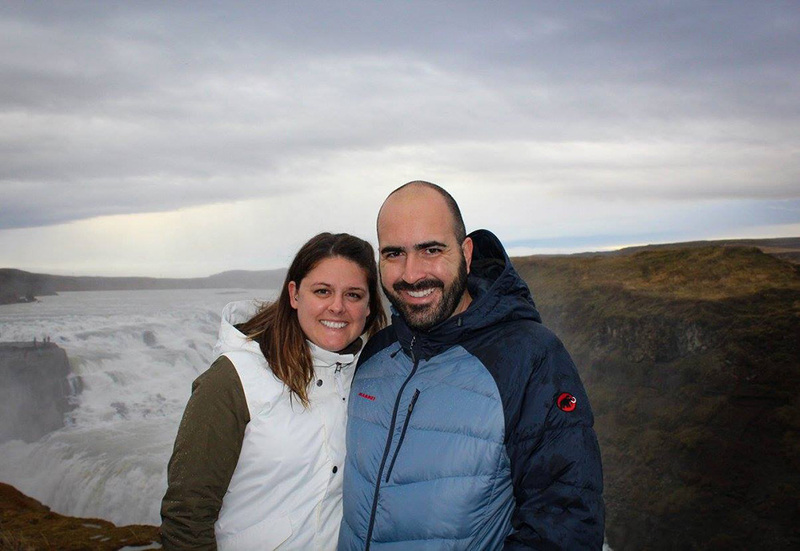 Our friend researched a few wineries on Trip Advisor and picked out 4 places that had good reviews and were relatively close together so we didn’t spend a ton of time driving to each place. 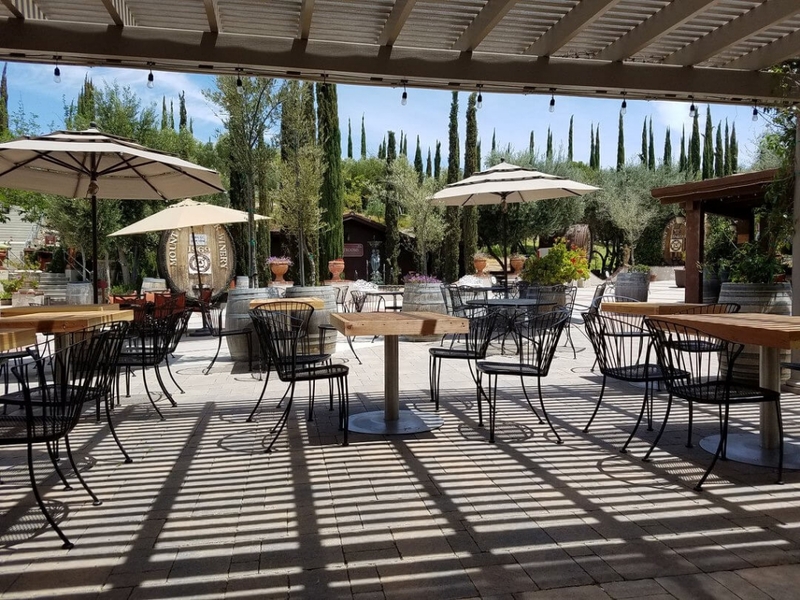 Here’s a breakdown of our day in Temecula and the 4 wineries we visited. Before heading to the wineries, we checked out Old Town Temecula. 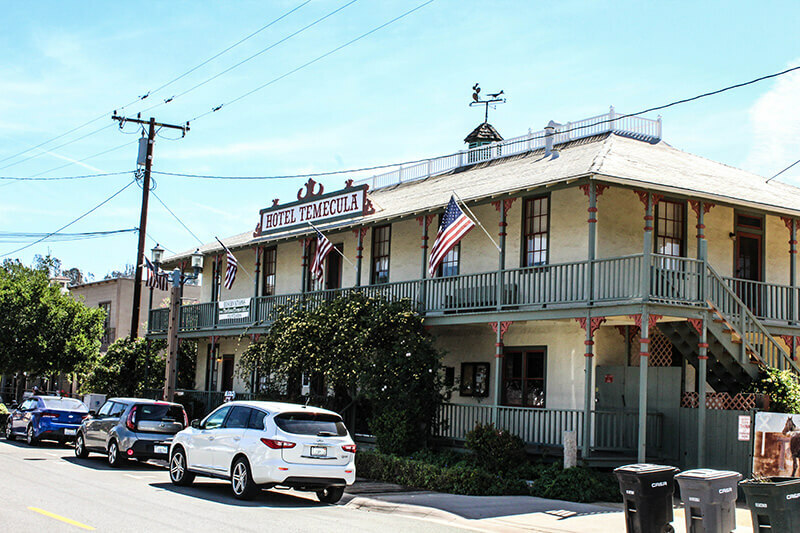 Many of the buildings here were built in the 1800s after the Southern California Railroad brought travelers to the area. 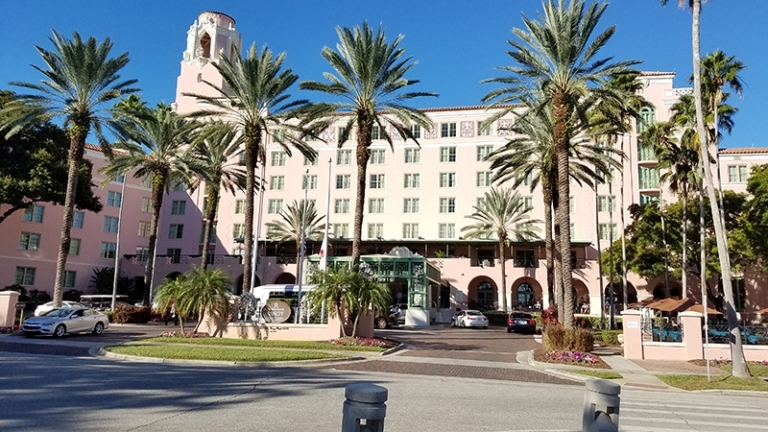 This is a great place to visit if you love history, but there are also some really great antique shops, restaurants and galleries along Front Street, the main drag in Old Town. After checking out Old Town, we headed to the wineries. Our first stop was the Miramonte Winery. We really loved the atmosphere here. The staff was very laid back and didn’t rush you at all. A lot of places around here rush your tasting, pouring one right after the other, but that wasn’t the case here. 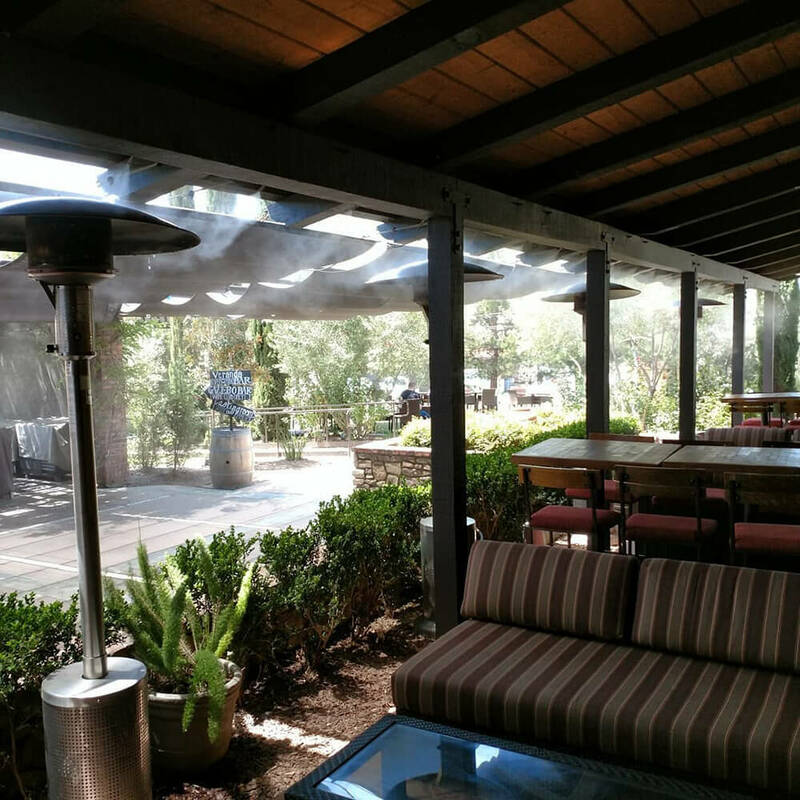 We were able to roam around the grounds and enjoy their outdoor patio without feeling rushed at all. We definitely spent the most time here. Our second stop was Mount Palomar Winery. The grounds here were very beautiful and the staff was very knowledgable. The woman that gave us our tasting was super friendly and gave great recommendations based on our likes and dislikes. It was nice to have someone knowledgable since we don’t know a ton about wine. Mount Palomar is one of the few wineries we’ve been to that also has a full restaurant and bar. Although we didn’t participate, we hear they also do tequila tastings! By now, the wine was kicking in and we were getting hungry, so we decided to head back to Old Town Temecula for lunch. We went to the Havana Kitchen for Cuban sandwiches and coffee. The food was very good and reasonably priced. Our third winery was Danza Del Sol. The tasting room was very nice and the staff was friendly and answered all of our questions. Both the red and white wines were tasty. One negative about this winery is that they didn’t offer food other than cheese and crackers, so I was glad we ate lunch before coming. 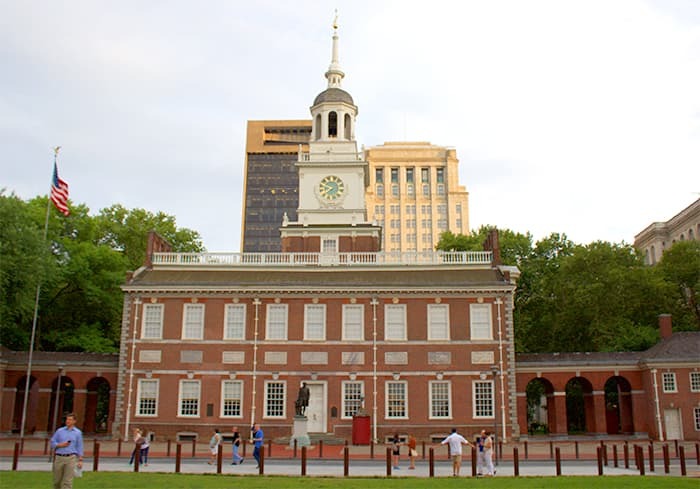 If you do plan on visiting, you might want to eat before you come or bring a picnic (they let you bring your own food if you sit outside). The last winery we visited was Fazeli Cellars. Out of the 4 places we went to, I thought this one had the best wine. I am more of a red wine fan and I thought their reds were superb. The staff was very welcoming and knowledgable and their grounds were stunning. The building is at the top of a hill, so you get a really great view of the vineyards and surrounding mountains. 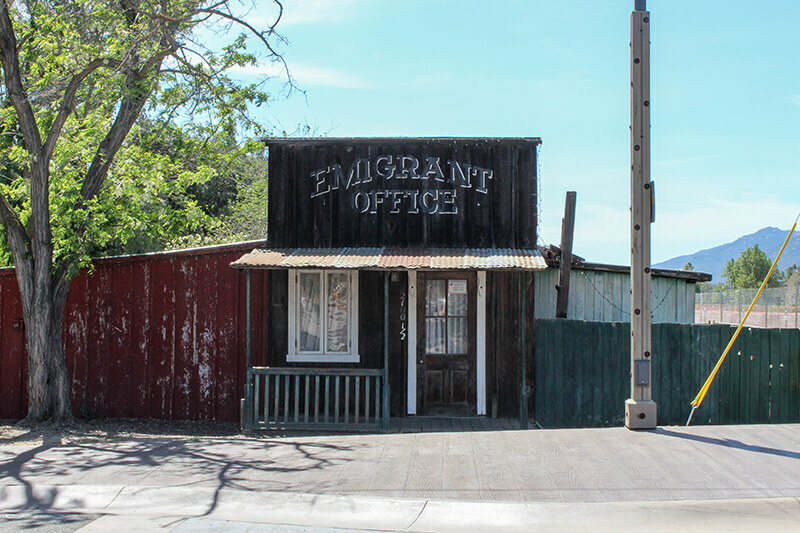 Our day trip to Temecula was one of the highlights from our San Diego trip! 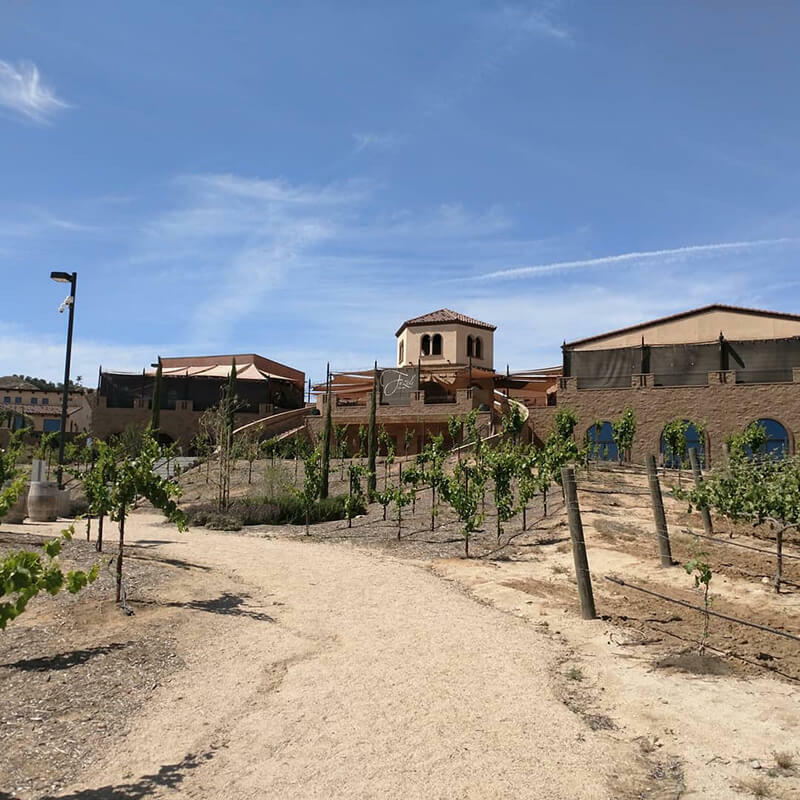 We got to see some of Temecula’s historic Old Town and visited 4 fantastic wineries. The next time we are in Southern California, we’d like to come back and check out some new places. 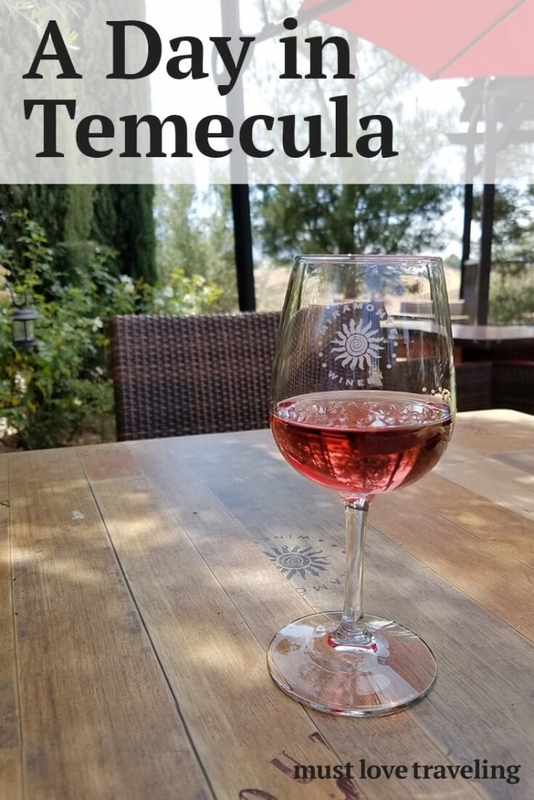 Have you been to Temecula? What are your recommendations? Thanks for the compliments. Temecula really was beautiful and so relaxing! Can’t wait to go back! This looks like such a cute town! I’ve never been to California, but I’d love to add this to the list if I make it down there, thanks for sharing! We really enjoyed spending the day there. Very relaxing and fun! I don’t drink wine, I don’t like it. But my father would love this trip 🙂 The places and wineries look very nice. 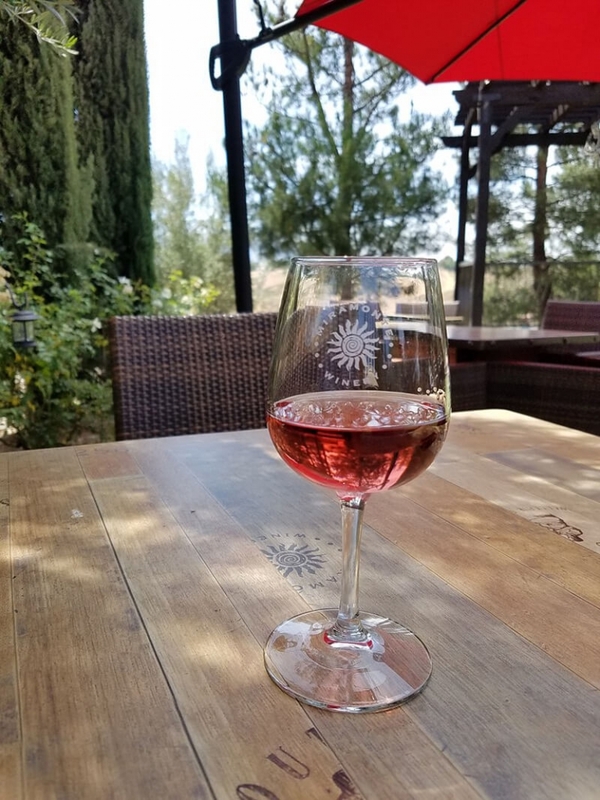 There is still a lot to see in Temecula even if you don’t like wine. It’s definitely paradise for a wine lover though!